Mornings are beautiful, but they can be hectic! For one, you’ll get your caffeine in. Plus, thanks to the added scoop of our new, Organic Plant Based Protein Powder, you also get a full 20g of protein. It will keep you energized and feeling full longer than coffee alone. Try it when the afternoon slump hits you! 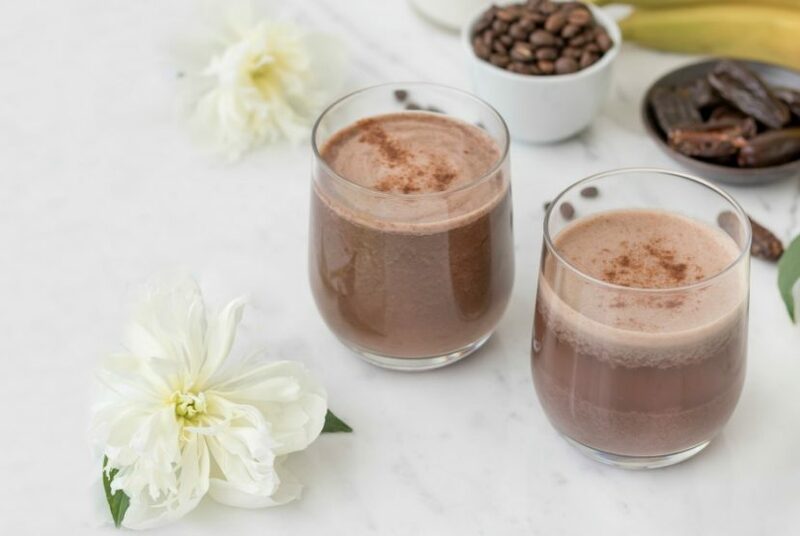 This smoothie makes a healthy snack and should give you the energy boost you need. Studies indicate that the coffee (combined with carbs, which you get from the banana) speeds up muscle recovery. Try it! 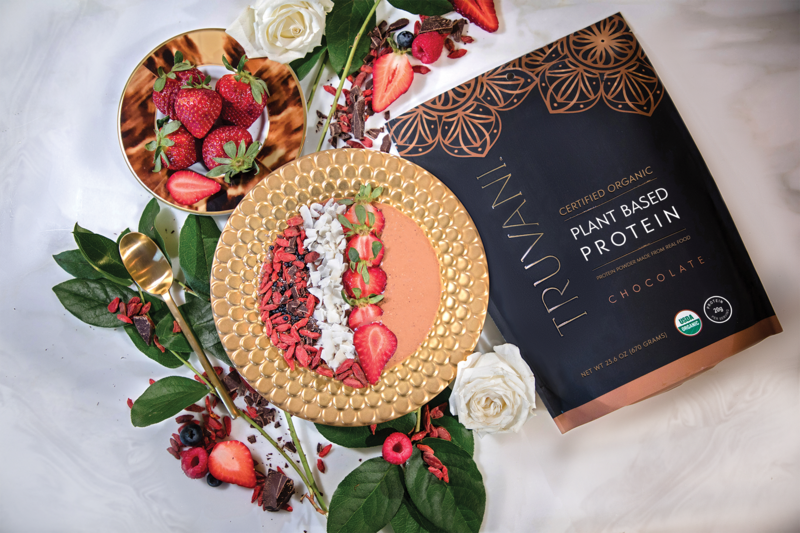 Is it possible for Truvani recipes to include nutrient information? Keto,low fat, Paleo, high carb, low carb eating plans? Help!